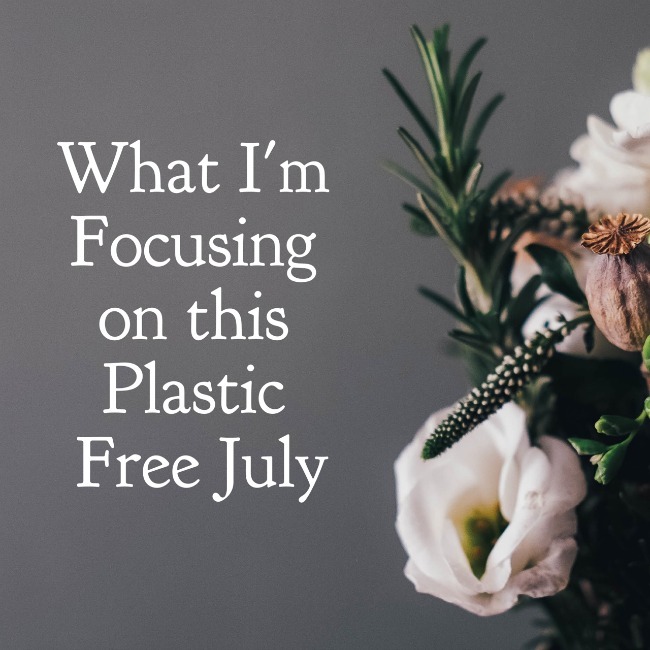 For those of you that haven’t heard of Plastic Free July, it’s a movement that has been running for a number of years now and is all about reducing the amount of single use plastic used around the world. 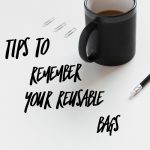 It can be an overwhelming thing to tackle, but they recommend you start with the top four worst offenders – plastic bags, water bottles, coffee cups and straws. Focusing on those items is an excellent place to start, cutting them out makes such a positive impact and all of them have pretty simple alternatives! These days I’m pretty good with the top four offenders, but not perfect of course. I’m putting in an extra concerted effort this month to avoid all four of them completely, by now I know it’s definitely achievable for me, I just have to make sure I’m prepared! I’m also generally pretty good at avoiding pre-packaged fruit and veggies, although I have been struggling recently with pre-wrapped pumpkin and bagged spinach. The produce bags I have are perfect for pretty much everything else, but I’m going to go out of my way to find alternatives to pre-packaged veggies this month. Plus, I’ve got spinach growing in my garden now so that should help too! Lightweight plastic packaging is one area I have some room for improvement, and whilst I collect them up to be recycled I’d prefer to have a lot less of them if I can. For me it’s mainly things like crackers, potato chips, baking supplies and nuts. I can easily get the nuts and most baking supplies at a bulk food store, so that’s high on the list of priorities this month. The other area responsible for most of the plastic in my home is skincare and makeup. I’m going to keep using what I’ve got for now, but every time something comes up for replacement I’m going to look for alternatives with either non-plastic packaging (like glass or cardboard), make my own or at least see if I can return the packaging (like at Lush). This is a longer term aim for me than just Plastic Free July, but now seems an excellent time to start! 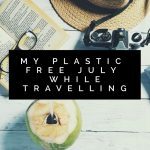 Are you taking part in Plastic Free July? I’d love to hear how you’re going! 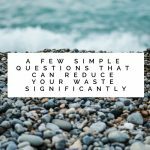 We’ve become much more conscious about how much waste we generate. We are pretty good with recycling now, and it helps that our local council let’s us recycling soft plastics in our recycling bin, but we still try and use less rather than recycle. We’ve definitely cut out most large plastic shopping bags, but smaller produce bags are much harder. I shop at the market, where they always mark down produce at the end of the day and package them in smaller bags, so I’m not sure how to avoid this.